Many business prospects are looking for a top-flight real estate attorney with the experience and credentials of a big firm, but don’t want to pay for the high overhead. They will find that Attorney Jeff McNaught fits the bill nicely. 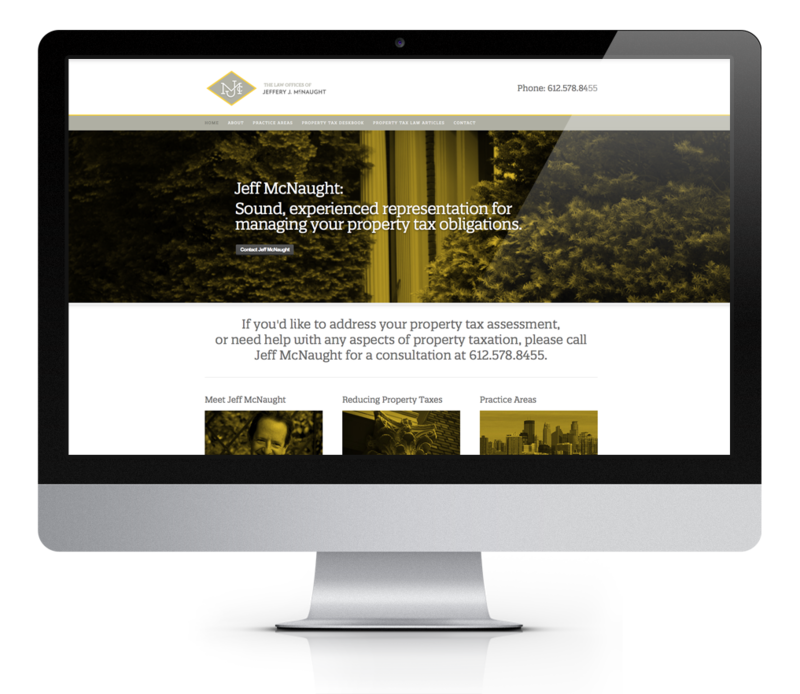 Simple 8-page site features a full-screen responsive interface telling Jeff McNaught’s story in a friendly, compelling manner, outlining precisely how he gets the job done. Customized Genesis WordPress theme using simple widget driven front page which allows easy modifications to be made to any part of the site. Users can respond via simple Gravity Forms, or call the number in plain view.